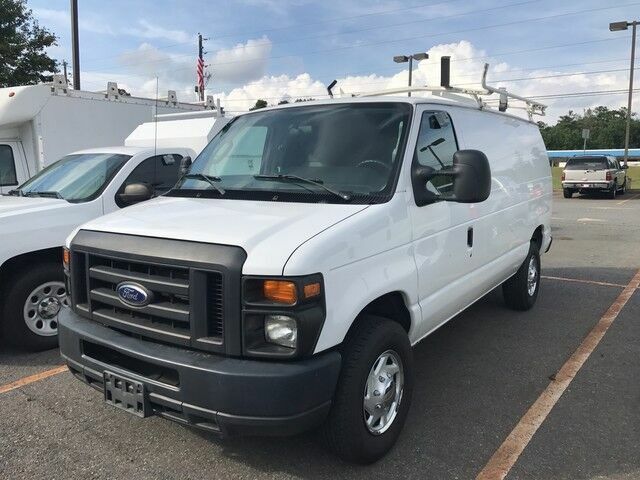 Coles Automotive has a wide selection of exceptional pre-owned vehicles to choose from, including this 2014 Ford Econoline Cargo Van. When you purchase a vehicle with the CARFAX Buyback Guarantee, you're getting what you paid for. This is one of those rare vehicles that comes along for just a brief moment. If not for a few miles on the odometer you would be hard-pressed to know this 2014 Ford Econoline Cargo Van is a pre-owned vehicle. When you see this car in person, you'll ask yourself "When did WOW become a color of paint?"